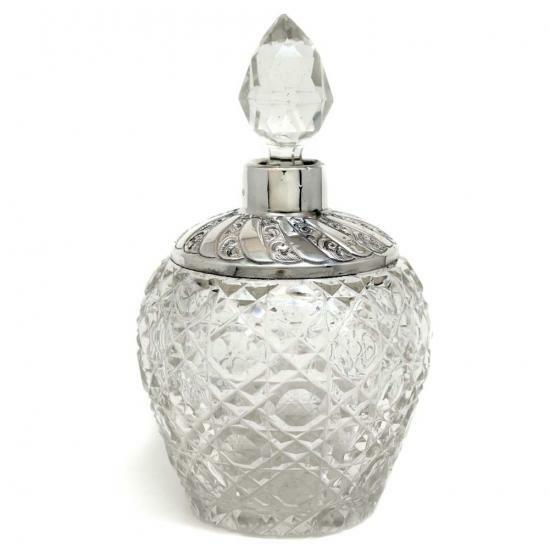 Sterling Silver Perfume Bottle London. Unfortunately Date Letter is Illegible. Would be Late 19th Century to Early 20th Century.